How Do I Schedule My At Home Demo? To begin the process please fill out the form above. 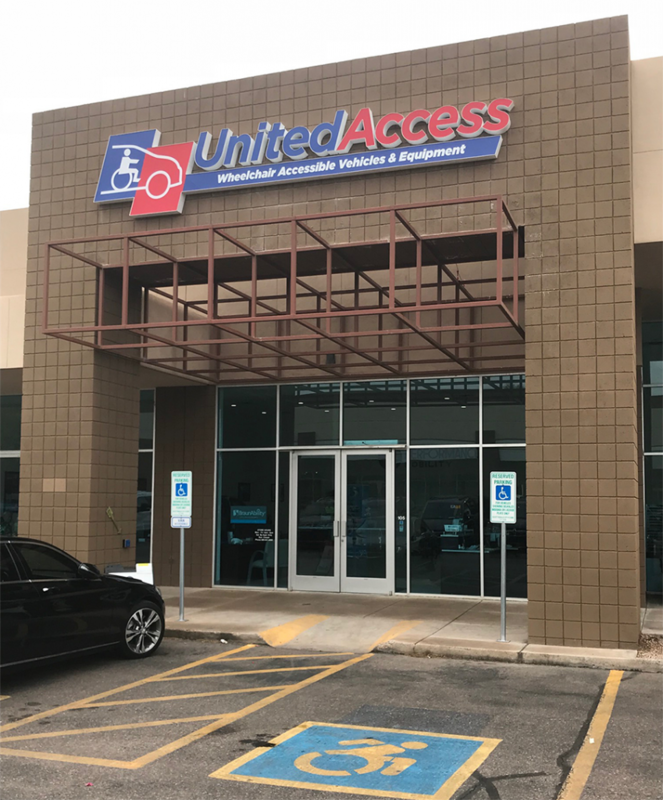 A specialist will then reach out to determine which wheelchair accessible van is the right fit for your lifestyle and budget. If there is a participating dealer near you, the specialist will schedule your at-home demo. 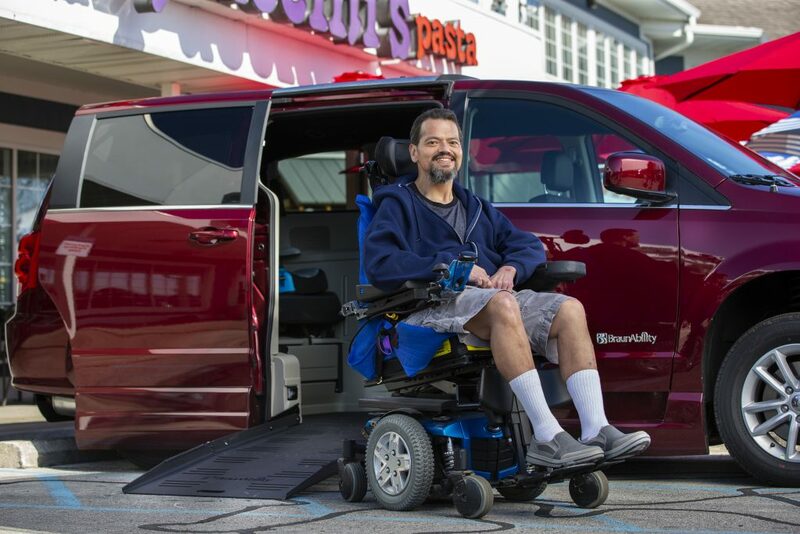 On the scheduled day, a specialist will drive the wheelchair van to your home. Together, you and the specialist will determine if the vehicle meets your physical needs and fits in your driveway and garage. 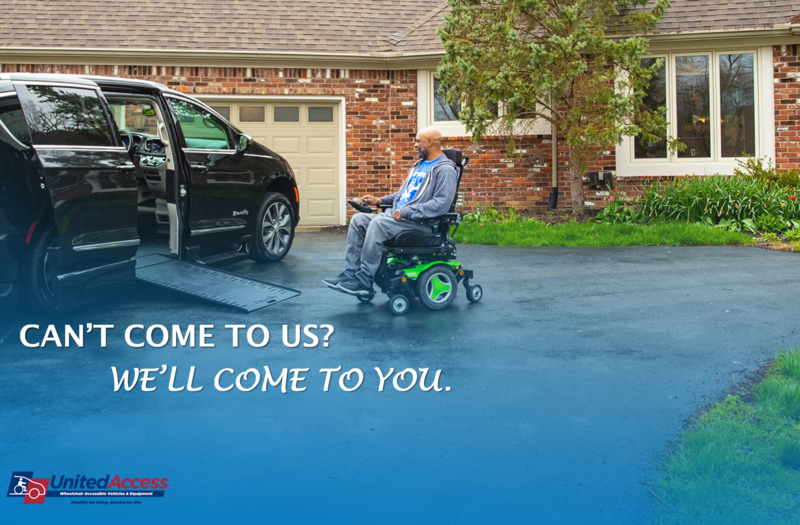 After exploring the wheelchair van in-person at home, you can confidently make a decision that’s right for you and your family. During your home demo, the specialist can also appraise your current vehicle and even apply its trade-in value to your new or used accessible van. That means less hassle and greater convenience for you from the comfort of your own home. To find out if a dealer near you offers at-home demos, fill out the form above to speak with a specialist.